Point Arena Light is a lighthouse in Mendocino County, California, United States, two miles north of Point Arena, California. 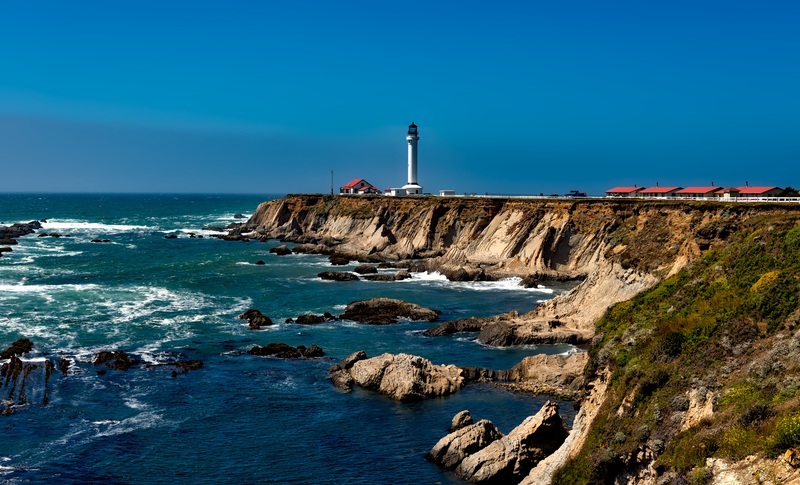 It is located approximately 130 miles north of San Francisco in the Fort Point Group of lighthouses. Explore More Wallpapers in the Lighthouse Sub-Category!